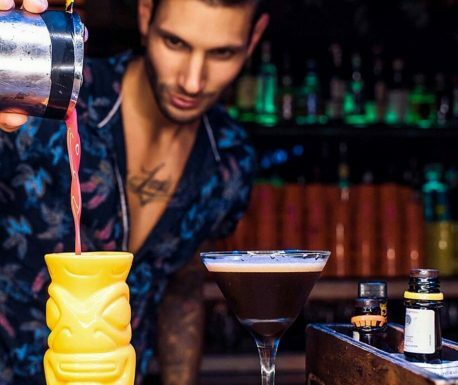 Now open: Tiki bar & celeb haunt Mahiki Manchester at 1 Central Street. Gary Neville and Ryan Giggs have extended their property development portfolio in the city, opening a branch of famous tiki-themed nightclub, Mahiki. Currently open in London and Dubai, a site on Manchester’s Centre Street opened with appearances from former footballers such as David Beckham. Expect a creative list of cocktails, such as the Mahiki signature recipe of Pampero Especial with a hint of vanilla shaken with pear and strawberry puree and a flashy crowd. The London venue is a favourite with the likes of Prince Harry and former members of Keane. Manchester’s is likely to attract the stars of the small screen.